Is soft on the eye, has a warm feel all the natural charm of the stone. 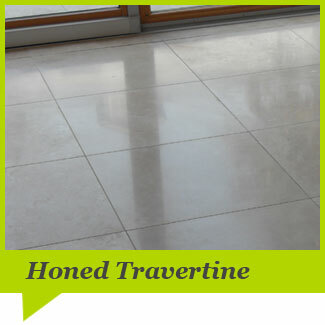 Depending on the stone type a honed finish may be more durable and therefore suitable. 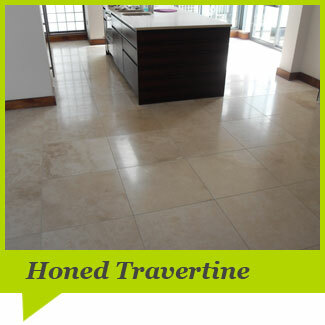 The objective in honing a floor is generally to remove all scratching and surface contaminants including etching and surface stains. It is achieved by finishing medium grit diamonds on a high speed floor polisher and depending upon floor type by also using a floor honing powder. This finish is generally opted for by clients who want to see the natural beauty of their floors while enjoying a slightly less regimented maintenance regime.